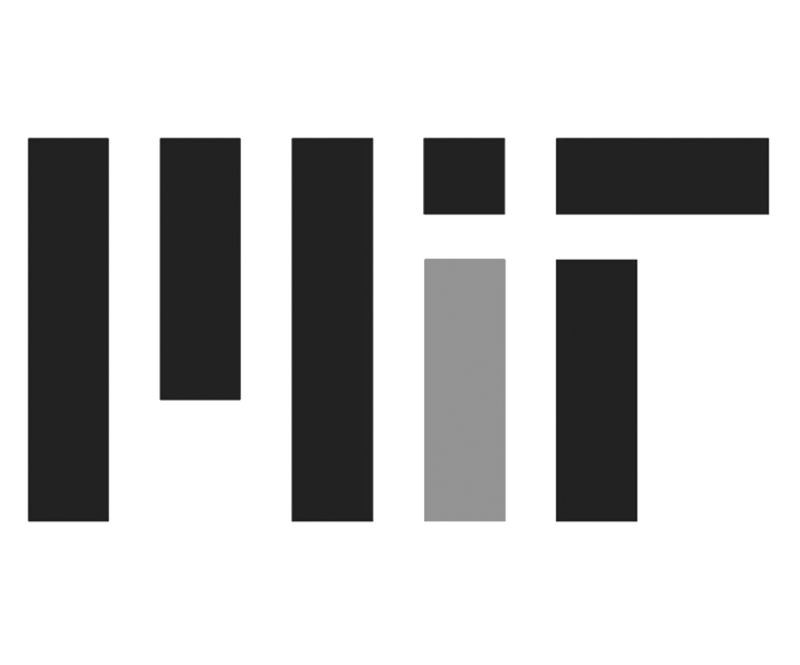 A research lab at MIT inventing self-assembly and programmable material technologies. © Self-Assembly Laboratory. All rights reserved.